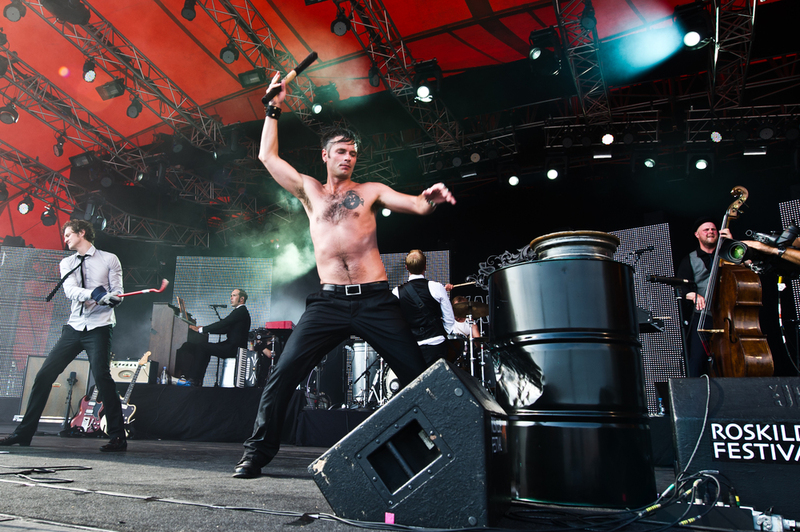 Artist Vision represents Kaizers Orchestra, one of Norway's major rock successes the last decade. Kaizers Orchestra has performed their last shows for now with 40 000 people in Stavanger DNB Arena and 21 000 at Festningen, Bergen in 2013. We can´t tell you how long this hiatus lasts, but there is no immediate plans of touring. 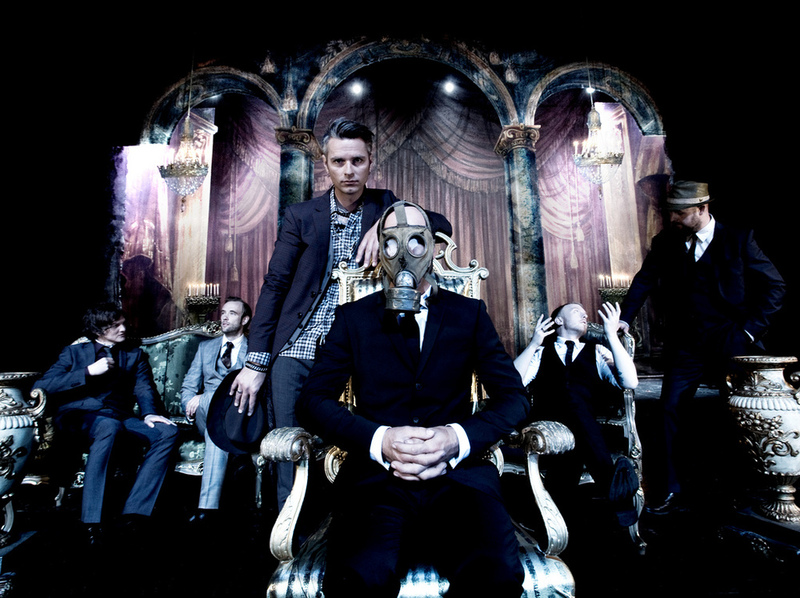 Kaizers Orchestra is a six piece, hard-hitting, alternative rock band from Norway. The band draws inspiration from all kinds of musical genres, and their reputation as one of the most exciting and energetic live acts on the planet stands undisputed by those who have seen them unravel on stage. A hard working gang who has had the privilege of spilling blood, sweat and catchy songs on big and small crowds through more than 700 shows all over Europe the past eight years, all in Norwegian too! The band was founded in the year 2000, right after the members had partied like it was 1999, at a time when people thought the world was going under and stacked canned food in their basement and sealed their windows in fear of computer breakdowns and killer bees from Australia. Kaizers Orchestra absorbed the anxiety and the populations massive fear of the breakdown of civilizations, blended it with the pounding of empty norwegian oil-barrels, and just came blasting out of the cellar sounding like nothing else on the planet. These guys are not guilty for having put the ”b” in subtle, to put it that way, and you may have to have seen the Kaizers live to understand what that actually means, or you might not even know then, which is fine too. The bands last project was the Violeta trilogy of albums released between 2010 and 2012. The band has taken a break and will not perform after the 14th of September 2013. This a rare success among many attempts to get strangers to connect using mobile technology. 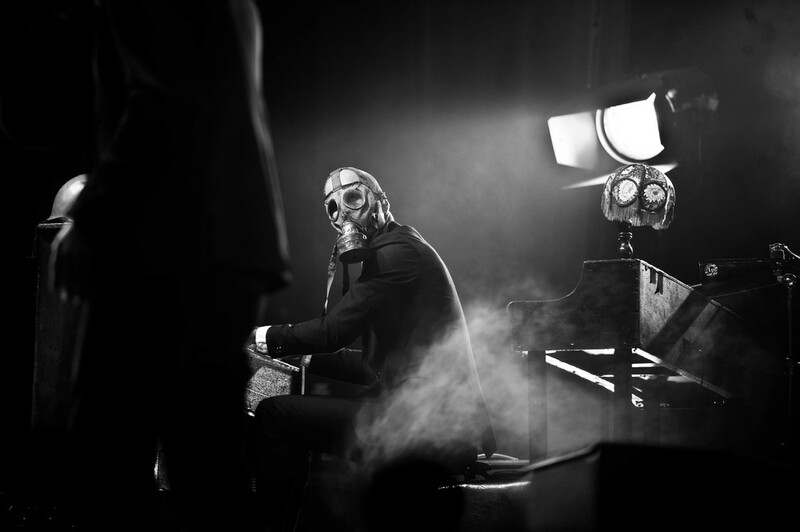 In musical terms Kaizers Orchestra is a band of polyglots. Arching melodic hooks are plentiful, as are arrestingly archaic rhythms: many of its songs are built around figures with accented weak beats of the kind that crop up in Kurt Weill’s early cabaret scores and in some Balkan dance forms. Perhaps the group’s sound and theatricality are infectious enough to render the language barrier irrelevant. That, at least, is the view of Limor Tomer, director of the Metropolitan Museum’s concerts and lectures department.